As a trained chef and hotel operator, Mark has always been passionate about wine. Having worked for blue chip wine and champagne companies for many years, Mark decided to create Grape Passions in 2005. His ethos has always been that the world of wine is fun and exciting, and he is keen to share that with as many people as possible! Not one for flowery descriptions and fancy tasting sessions, Mark thinks wine should be enjoyable and approachable, and thrives on helping customers select the perfect wines for their business. Mark loves to spend time in his vegetable garden and still enjoys cooking when he has the chance, though now he is cooking for a young family rather than a restaurant full of customers! Kay manages the office and accounts at Grape Passions with natural efficiency, but like Mark, shares a passion for the wine world. 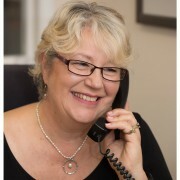 Before setting up the business with Mark, Kay worked as a Sales Manager in the veterinary pharmaceutical industry. Although the world of wine is very different, her professional experience fits perfectly into Grape Passions. Kay’s understanding of the importance of personal service, exceptional products and reliable logistics has been invaluable to the success of the business. 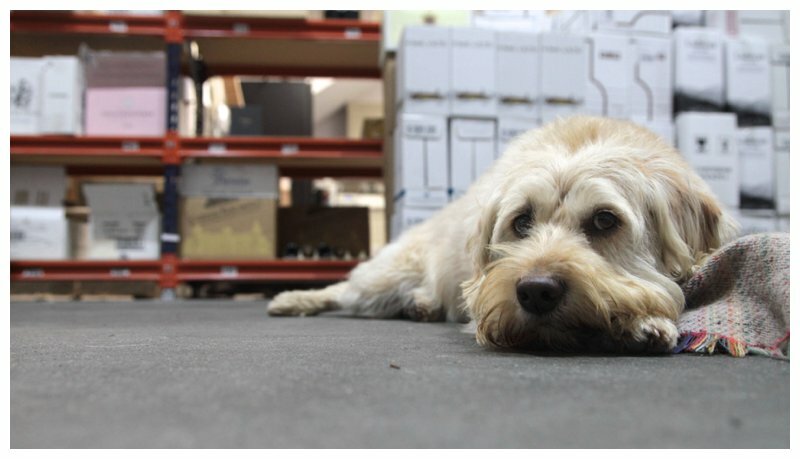 When Kay isn’t in the office or taxiing the children around, she is likely to be walking the family dog, Otto – also a regular visitor at the Grape Passions office! Jane coordinates all the shipping and logistics of the Grape Passions range, whilst also handling customer enquiries and orders. Jane has extensive experience in a variety of different office environments and is enjoying discovering the secrets of the world of wine! 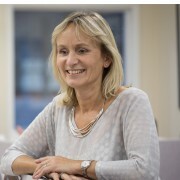 In her spare time, Jane can be found walking her dogs, travelling and enjoying time with her family. Sharon has been a key part of the Grape Passions office team since 2013, processing customer orders and producing point of sale material. As a keen artist, her eye for design is something we rely on. 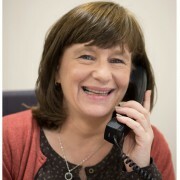 Her naturally cheerful and positive attitude means that customers and colleagues alike find her a pleasure to work with. With over 10 years experience in the hospitality trade, John joined Grape Passions in 2014. 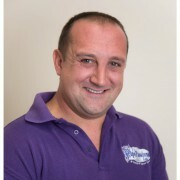 His enthusiasm and knowledge of the industry have made him a popular and trusted Account Manager with our customers. His background in the hospitality sector provides an understanding of our client’s needs and requirements. John appreciates exactly how important the right products and the right service can be. 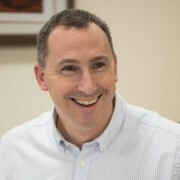 Expanding existing relationships as well as forging new partnerships, John is a key member of our team. After graduating with a degree in Chemistry, Richard soon realised a laboratory life was not for him, and decided to follow his passion for wine. A graduate training programme with Majestic provided an excellent insight into the world of wine; followed by a year of travel and working in some of the great vineyards of the southern hemisphere. 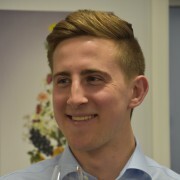 Richard is now enjoying using his knowledge and enthusiasm to help our customers choose the right wines for their establishments and their clientele. When we recruit drivers to join our team, we want someone who will deliver more than our wines and champagnes. We look for drivers keen to deliver a level of customer service that is remembered for all the right reasons. Gavin does exactly that! Since joining the team in 2014, Gavin ensures all orders are delivered with the care and reliability our customers expect. He really does go that extra mile! 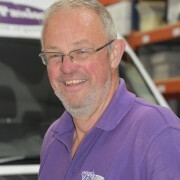 Recently retired from banking, Mark now enjoys working in the wine trade delivering to many of our customers in Essex. A keen golfer, Mark can often be found enjoying a few rounds at the local golf courses. If you come to see us at our offices in Witham you are likely to be greeted by Otto. 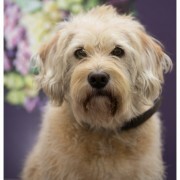 Always ready to play or have his tummy tickled, Otto has been a part of the Grape Passions team since puppyhood!